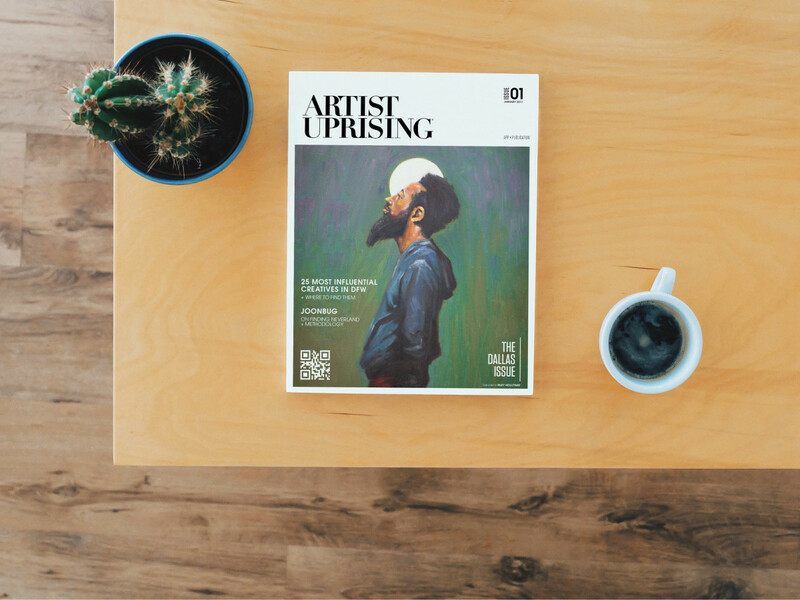 Artist Uprising is on a mission to redefine the business of artistry — and subsequently eradicate the term "starving artist" — by providing a platform for local creatives to share their work, make connections, and get jobs. Founder and CEO Merrick Porcheddu launched the network, formerly called CreateGate, last May. "I saw a need for connectivity in the creative field," says Porcheddu. "So I started Artist Uprising as an app to be a directory to find and book local talent." She likens it to a LinkedIn/Instagram hybrid — hyperfocused on the local art scene. Porcheddu didn't stop with just the app though. 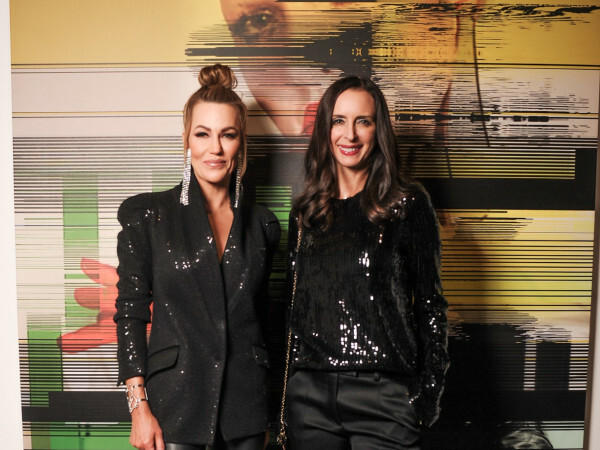 Instead, she went a step further with Artist Uprising, a magazine that debuted in February "to create something tangibly special for our city and the artists who make it great." Published annually, the magazine features the "Top 25" art makers of the year, as selected by a curatorial board and voted on by local fans. The debut issue, which includes local artists from a variety of disciplines, such as Pete's Dragon filmmaker Tony Halbrooks and chef Junior Borges, sold out just five days after publication, and is now in its second run. It's exclusively available at Omni Dallas Hotel — a natural fit, says Porcheddu, because of its achievement in commissioning local artists to create more than 7,000 works for display throughout the hotel. 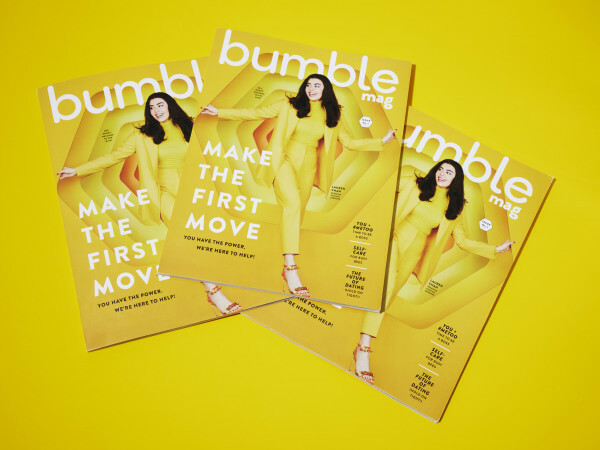 The app recently launched in Austin, Nashville, and Detroit — customized for each respective city — and will soon to be followed by unique publications. 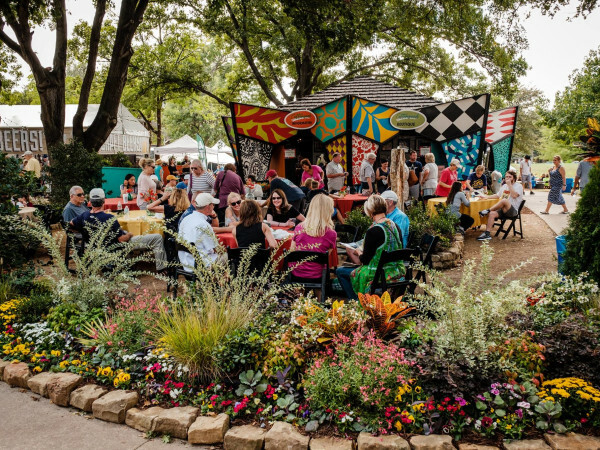 Also en queue: A fall event centered around a lottery for Dallas-Fort Worth artists, with 100 percent of proceeds benefiting the winner. "We're small now," says Porcheddu, "but we have big dreams to grow into a multifaceted industry that connects emerging artists we find to agencies, record labels, and management."